Kamal Haasan met the Kerala Chief Minister Pinarayi Vijayan earlier this month, when he hinted at the formation of his own political party. Taking that forward, the 62 year old veteran actor who has acted in as many as 220 films, has now stated that he is ready to stretch his limits and go to any extent for the betterment of his state Tamil Nadu and its people, even if that meant having to let go of his acting career in the process. When asked about joining hands with BJP, the actor did not rule out the possibility stating that his utmost priority is the welfare of the state and that there was ‘no untouchability in politics’. 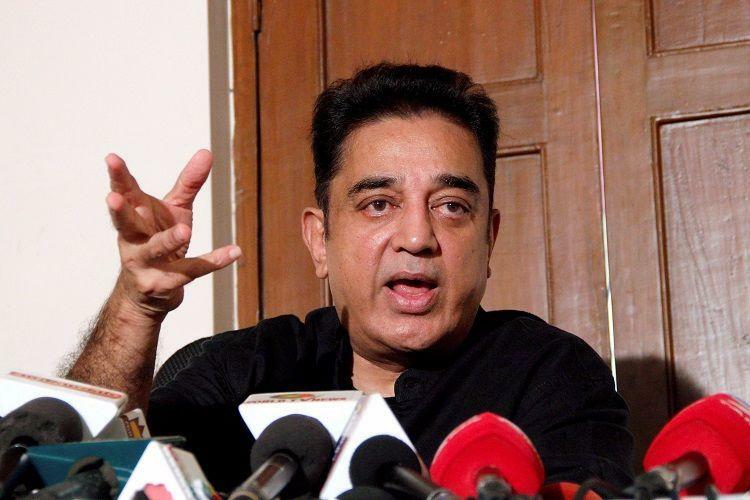 Elaborating on a possible tie-up with BJP in the future, Kamal Haasan stated that he has been most vocal in expressing his displeasure at some of the party’s policies like the beef ban and he still believes that the government cannot dictate the eating habits of its people. He added that he had no qualms in joining hands with BJP if his ideologies were not suppressed in the process. As long as the collaboration is limited to administration and other related activities he sees no harm in it. He also expressed his doubts on whether the BJP party executives would be comfortable with his ideologies. But if the people of the state would benefit from such a collaboration, he would surely consider it. For those of you who are not in the loop, the actor is at the verge of launching his own political party and will contest in the Tamil Nadu elections. The party formation process is in its final stages with decisions pending on the political party’s name, symbol etc. The announcement is likely to be made before the year comes to an end. The self-confessed fan of certain communist and socialist ideals, is ready to make the amendments required to come to the ‘centre’ from his so far ‘leftist’ political views. Tamil Nadu is known to welcome film actors into politics with open arms, let’s see how far Kamal Haasan manages to reach. 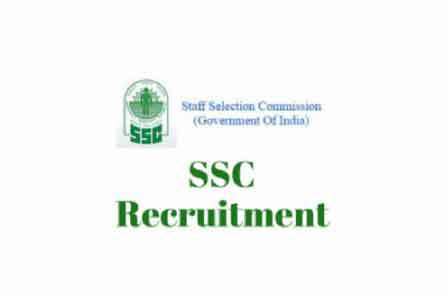 SSC Selection Post Exam Phase-V 2017: Extension in closing date of application.